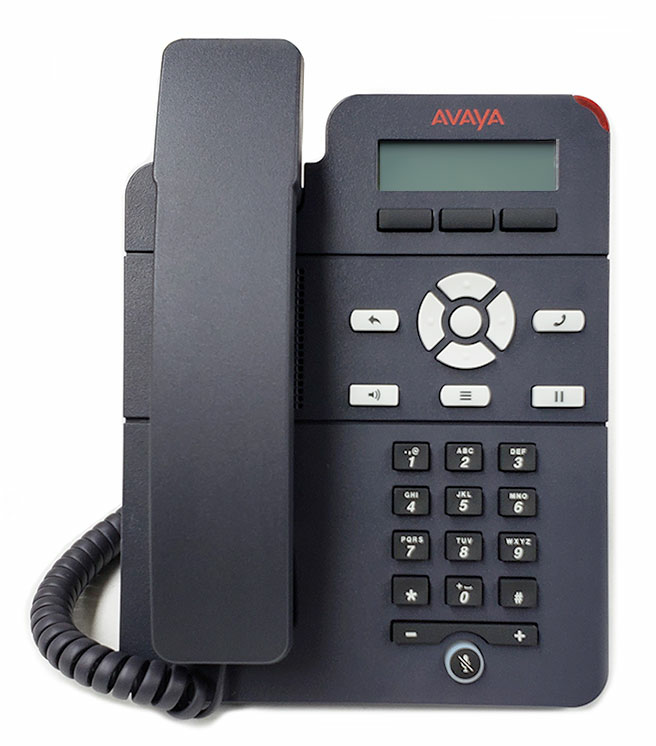 The Avaya J129 IP Phone packs all the essential call handling features you’d expect in an affordable, yet highly functional SIP phone. 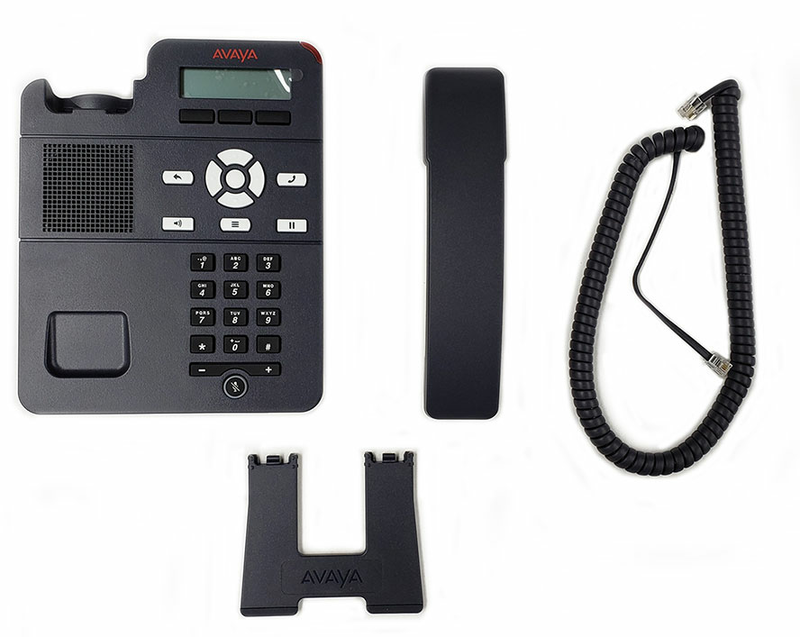 It has a small footprint on the desk for the office or cubicle worker, and is perfect for use in location-based or walk-up scenarios. 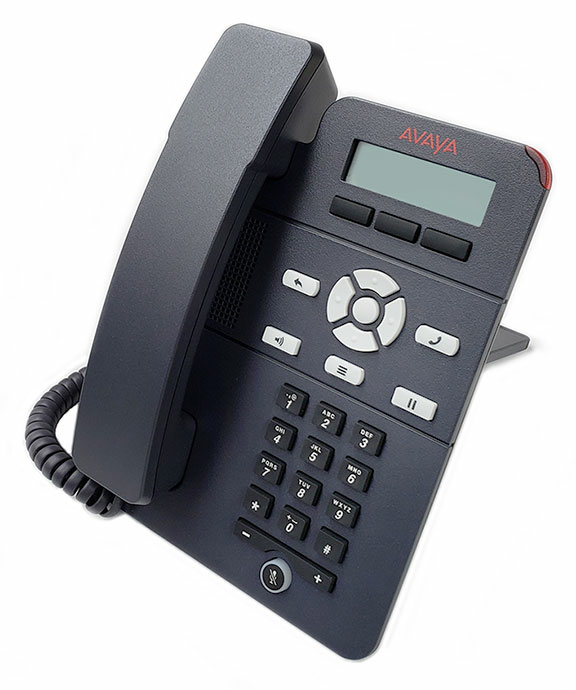 Place Avaya J129 IP Phones in lobbies, waiting areas, lunch rooms, manufacturing areas, hallways, and retail spaces using a two-position stand or a wall mount.